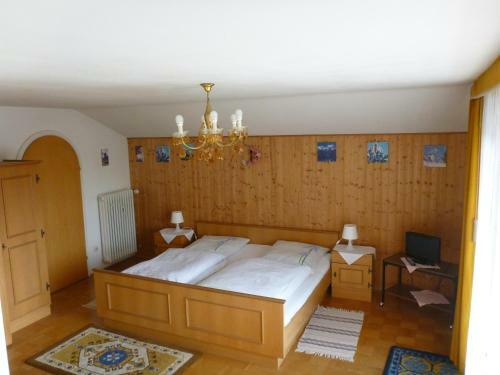 Bed and Breakfast Gästehaus Andreas Hofer in Garmisch-partenkirchen is a B&B with 6 Rooms. 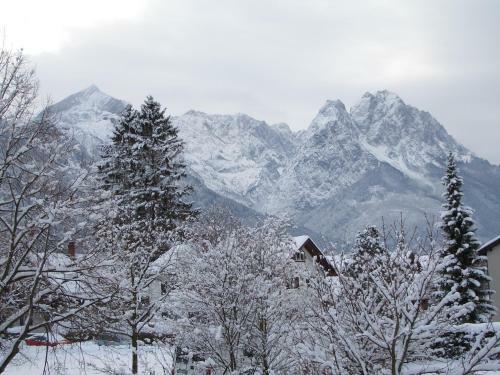 Just a 15-minute walk from the centre of Garmisch-Partenkirchen, this family-run guest house provides beautiful Alpine scenery and is an ideal base for winter sports and relaxing breaks. 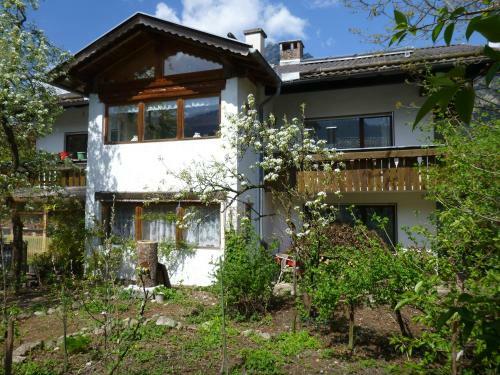 The Gästehaus Andreas Hofer provides a range of non-smoking rooms, apartments and a cottage set in a tranquil location in the Werdenfelser Land region. 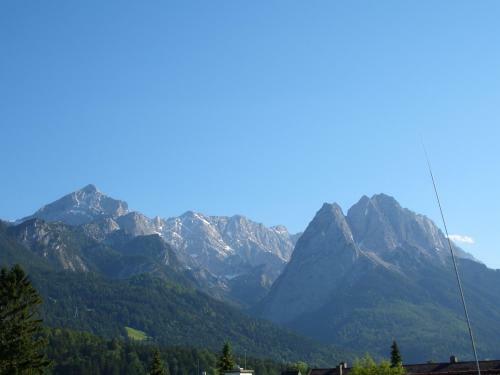 Just a 3-minute walk from the Gästehaus Andreas Hofer is a bus stop from where guests can travel directly to the centre of Garmisch-Partenkirchen, at the foot of... the Zugspitze mountain. 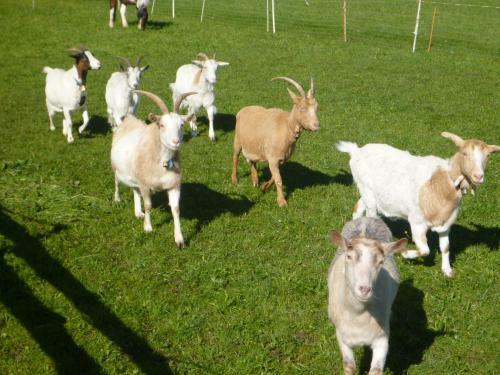 The guest house is conveniently located for nearby leisure activities all year round. 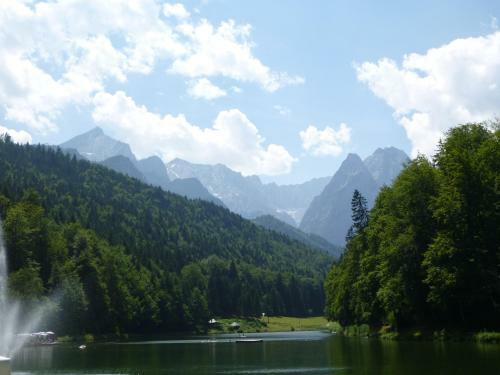 Go hiking, rafting, swimming or paragliding during the summer, or snowboarding, skiing, ski-hiking or cross-country skiing during the winter. 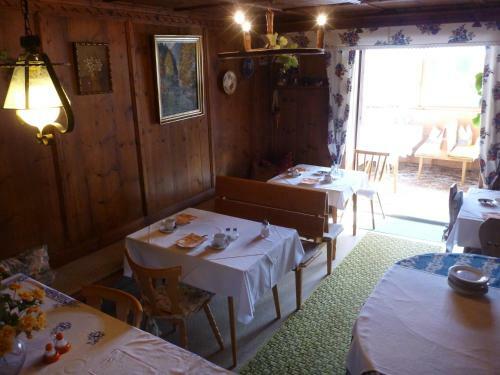 The Gästehaus Andreas Hofer is a popular place to stay on a cure or fasting break. 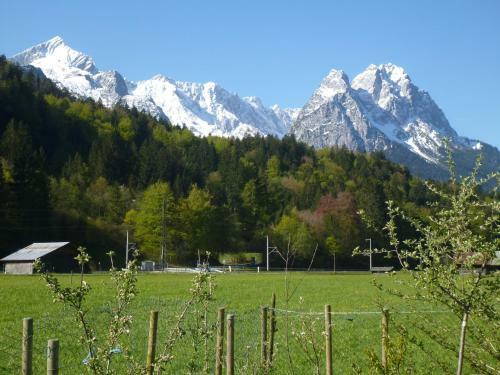 Wake up to a rich buffet breakfast or choose between traditional Bavarian specialities and light, organic, vegetarian cuisine. 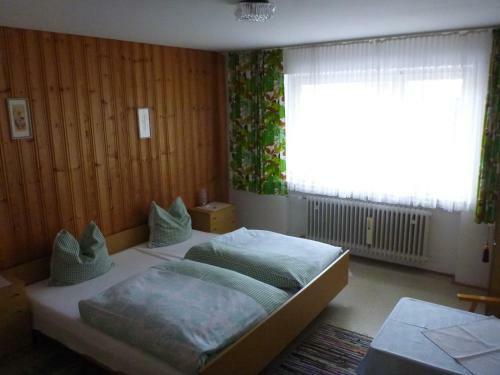 Guests staying at the Gästehaus Andreas Hofer enjoy free on-site parking. 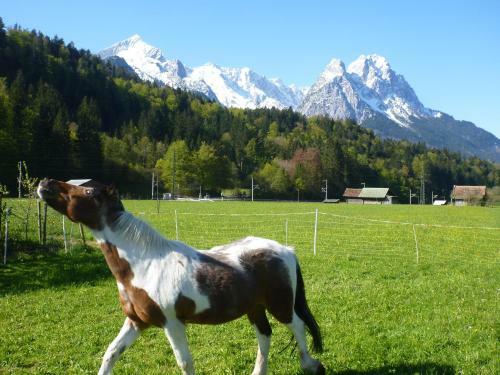 Just a 15-minute walk from the centre of Garmisch-Partenkirchen, this family-run guest house provides beautiful Alpine scenery and is an ideal base fo...r winter sports and relaxing breaks. 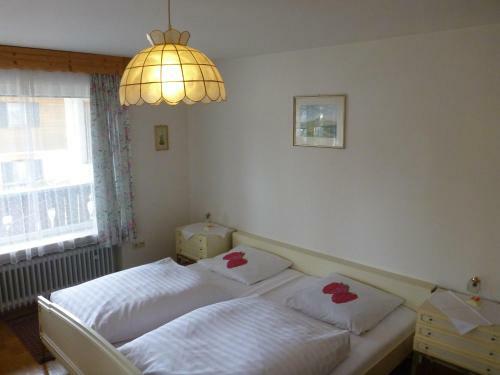 The Gästehaus Andreas Hofer provides a range of non-smoking rooms, apartments and a cottage set in a tranquil location in the Werdenfelser Land region. 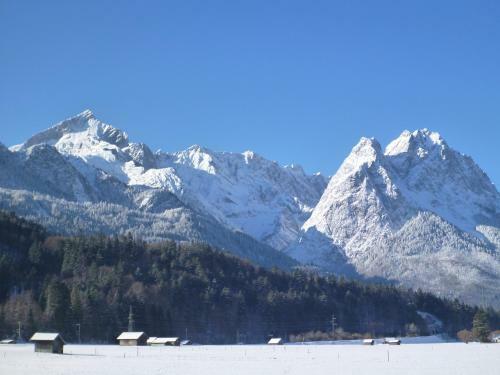 Just a 3-minute walk from the Gästehaus Andreas Hofer is a bus stop from where guests can travel directly to the centre of Garmisch-Partenkirchen, at the foot of the Zugspitze mountain. The guest house is conveniently located for nearby leisure activities all year round. 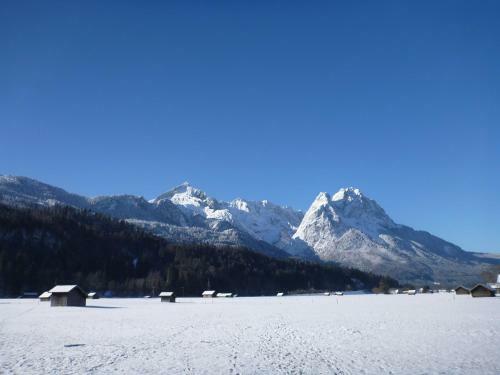 Go hiking, rafting, swimming or paragliding during the summer, or snowboarding, skiing, ski-hiking or cross-country skiing during the winter. The Gästehaus Andreas Hofer is a popular place to stay on a cure or fasting break. Wake up to a rich buffet breakfast or choose between traditional Bavarian specialities and light, organic, vegetarian cuisine. 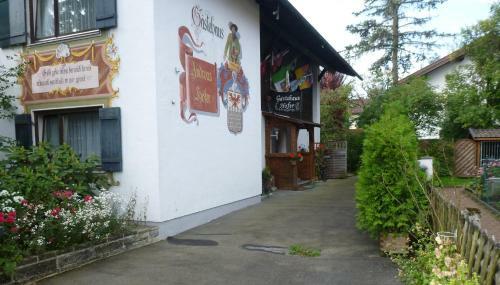 Guests staying at the Gästehaus Andreas Hofer enjoy free on-site parking. 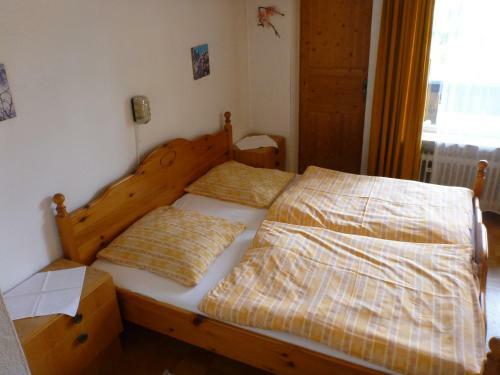 When would you like to stay at Gästehaus Andreas Hofer? Children and extra bedsChildren cannot be accommodated at the hotel. All children under 9 years are charged 50 % of the room stay per night when using existing beds. All older children or adults are charged 100 % of the room stay per night when using existing beds. Extra beds are not available. There is no capacity for extra beds in the room. Supplements are not calculated automatically in the total costs and will have to be paid for separately when checking out. Breakfast is included for guests staying in single and double rooms. Guests in the cottage or apartments can opt for breakfast (for a surcharge).